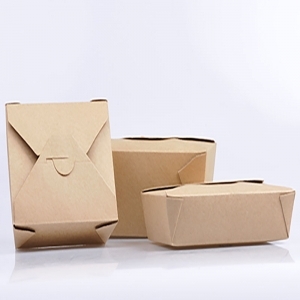 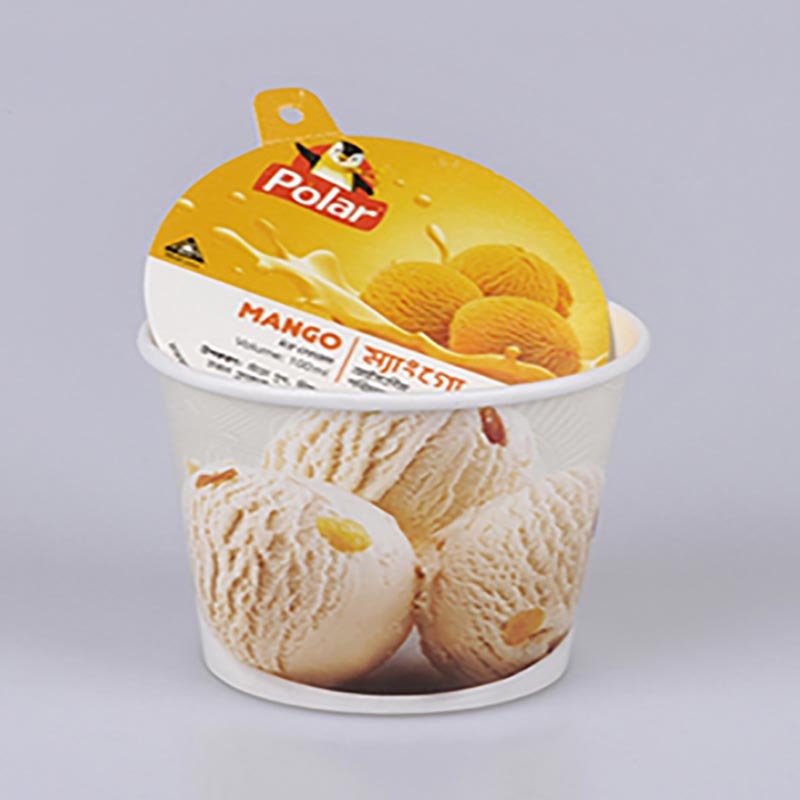 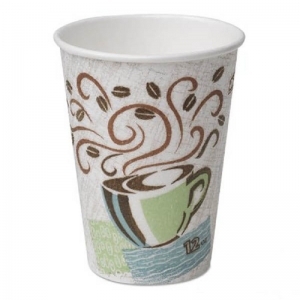 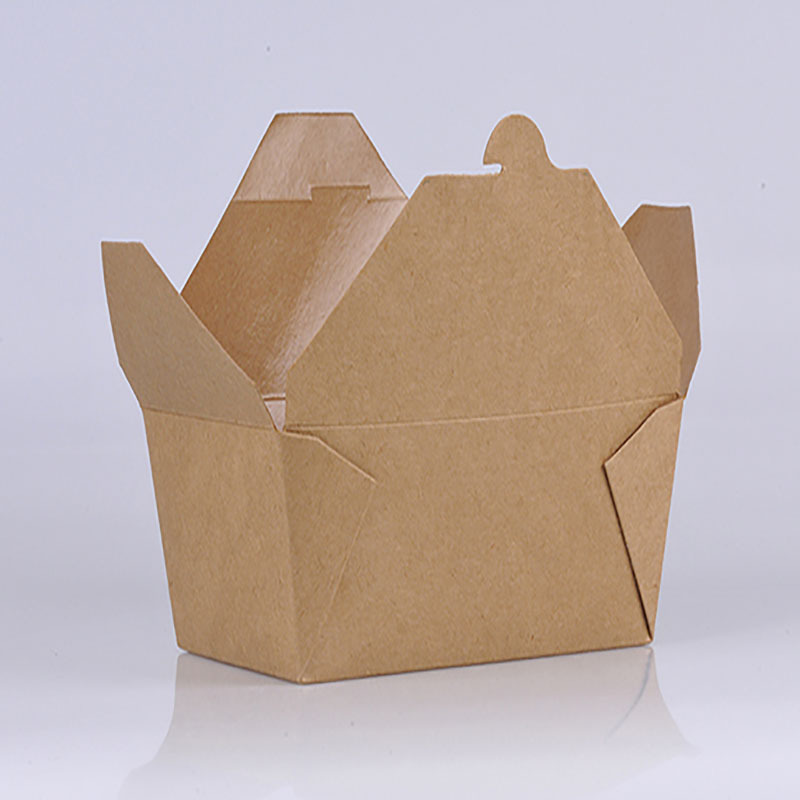 Food packaging is an integral part of food products. One of the major projects in the food industry process. 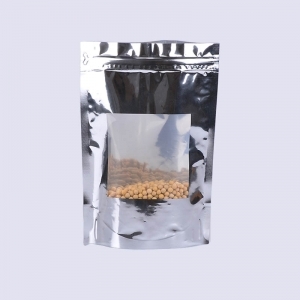 It protects foods, prevents them from being damaged by biological, chemical and physical external factors during the process of leaving the factory and consumers, and it also has the function of maintaining the stable quality of the food itself. 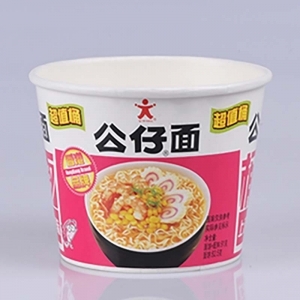 It facilitates the consumption of food. 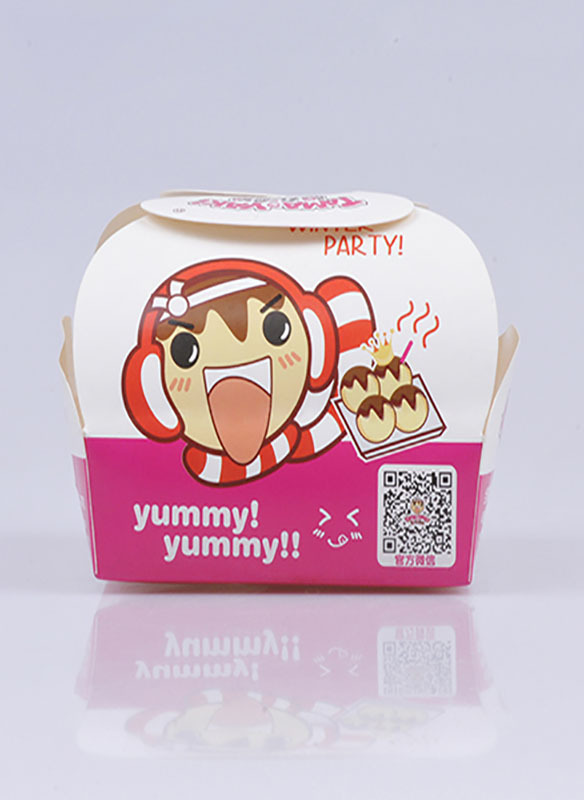 It is also an image that first expresses the appearance of food and attracts consumption, and has a value other than material costs. 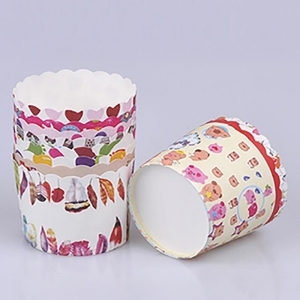 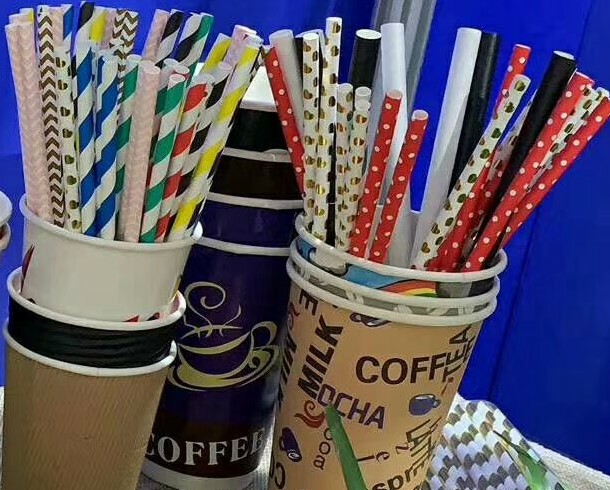 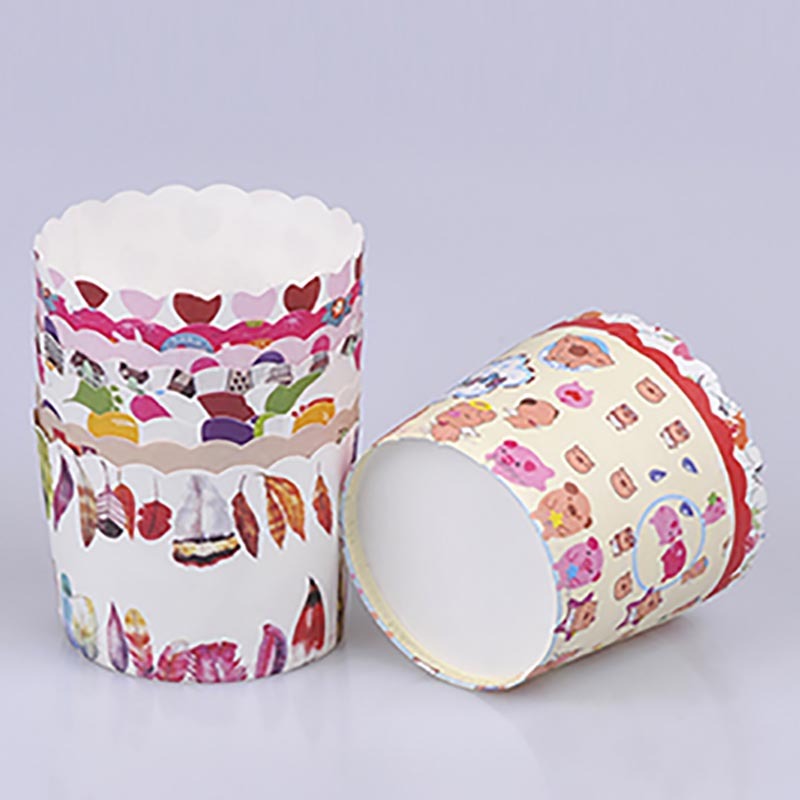 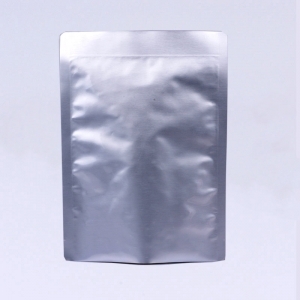 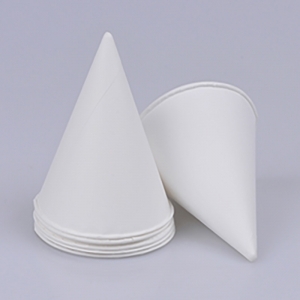 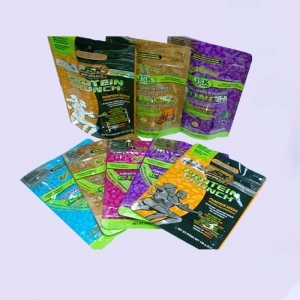 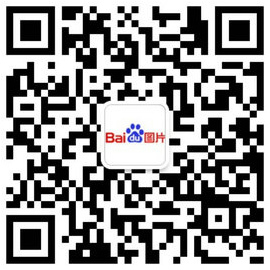 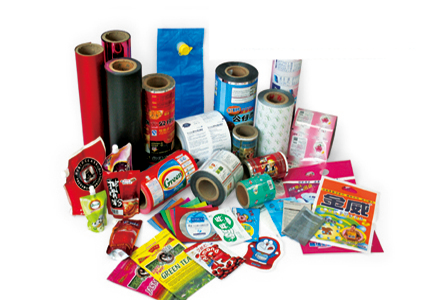 Food packaging bags can be divided into general food packaging bags, vacuum food packaging bags, inflatable food packaging bags, boiled food packaging bags, steamed food packaging bags, and functional food packaging bags according to the scope of application. 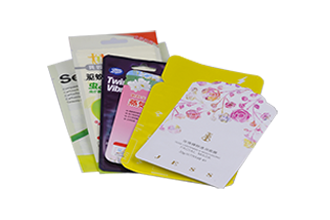 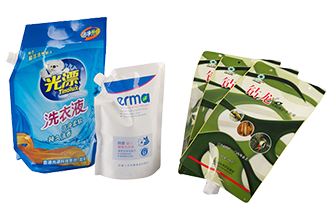 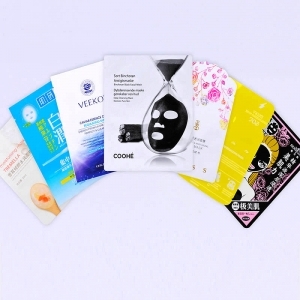 The food, skincare, pharmaceutical industry, etc., almost all industries need to use flexible packaging. 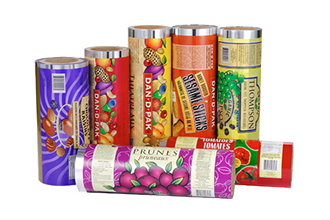 Are you looking for a great custom printing package? 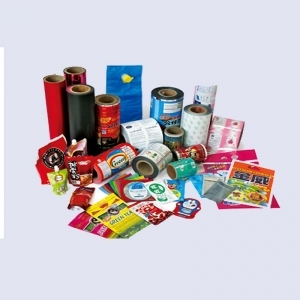 Do you have seasonal or occasional products need printed packages?